Why bother tackling a big project like moving to a new home yourself? At Optimum Moving, we are the moving specialists you can trust in New Jersey and the Tri-State area. We have many years of experience serving clients for their residential and commercial moves in Mendham Borough. What’s more, we have access to innovative moving equipment to help you pack, move, lift, secure your belongings, and keep them intact throughout the entire move. Formed from portions of Hanover Township, Mendham is a Borough is located in Morris County. The borough is bordered by Bernardsville to the south as well as Mendham Township to the north, east, and west. Mendham Borough is no stranger to having affluent residents as there are numerous mega mansions and fine estates located here. Optimum Moving has many years of experience serving families and businesses across New Jersey, including those in Mendham. 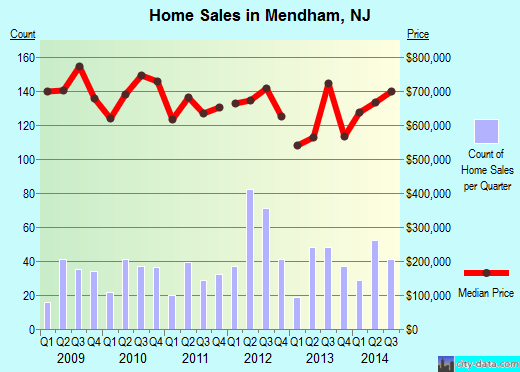 The average house in Mendham costs about $597,064 and usually features at least three bedrooms. Residents in Mendham are known to stay in this city for long time durations, with nearly 60% of its 5,020 residents living in the same house for five years on average. Property owners live in their houses or condos for an average of 15 years here while renters chose to live in for an average of five years. Mendham Area Code: 862 and 973. At Optimum Moving, we utilize professional moving equipment such as dollies and containers. We are able to move big-sized items in a safe and secure manner, so you have nothing to worry about. We understand that our clients may not want to move everything over to their new office or home. That’s why our staff members are also well-trained in facilitating old furniture disposal. When you move with Optimum Moving, you can have peace of mind knowing that we know the NJ local areas very well and constantly stay updated with the latest moving innovations. Try our moving services today and enjoy a seamless move in or out of Mendham Borough! Want to learn more about a Mendham Borough Move?